A couple of years ago I was introduced to Susan Fiske’s “Human Brands”. 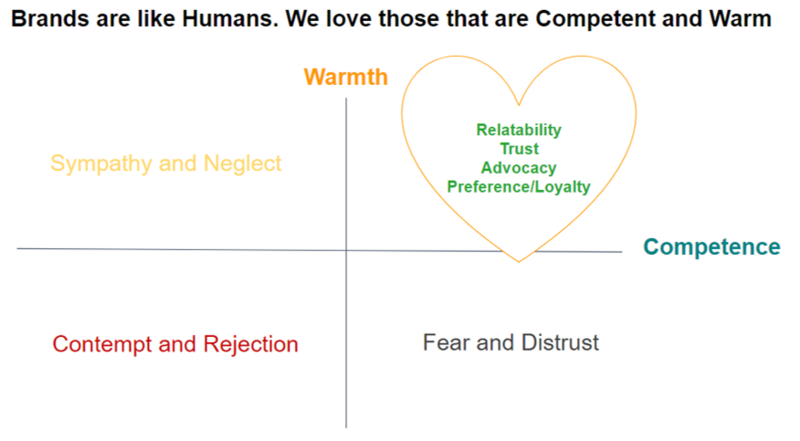 Like humans, brands attract love, trust and loyalty only when they are both, competent and warm. Brands that are competent but cold are feared, their mirror opposites are pitied, whilst cold and incompetent brands are rejected altogether. Many people love doughnuts. 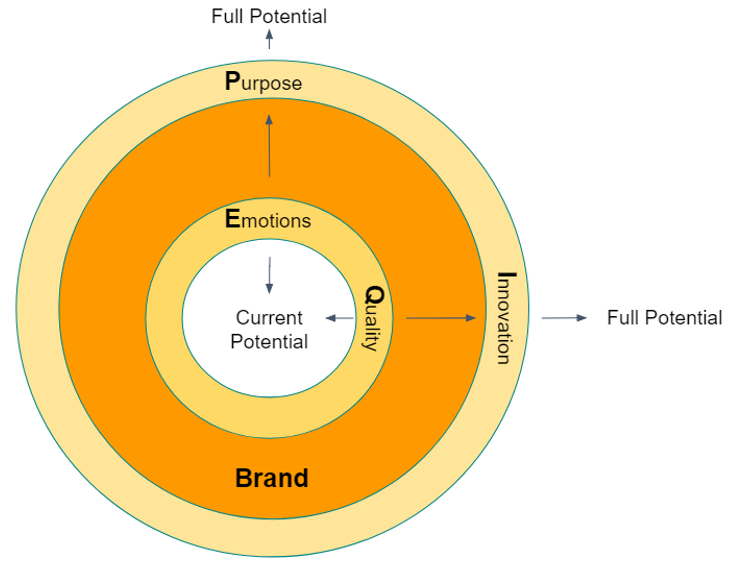 So let me introduce an idea of a brand doughnut, or rather an EPIQ brand doughnut, where E = Emotions, P = Purpose, I = Innovation and Q = Quality. Many brands equate competence with Quality of their products and customer service. 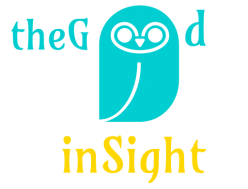 However, in order for the brand to remain competent in the future in needs to innovate. Competence then becomes Innovation + Quality, or Brand IQ. When it comes to warmth, many brands have realised the importance of Emotions. Emotional communications and caring customer service trigger the release of oxytocin and endorphins, making people feel warmer towards a brand. However, emotional marketing per se achieves warmth in the short term. What a brand needs for sustainable warmth is a Purpose. Purpose beyond purely making short-term profit. Innovation and Purpose allow a brand to prosper in the long-term and reach beyond its current market potential. 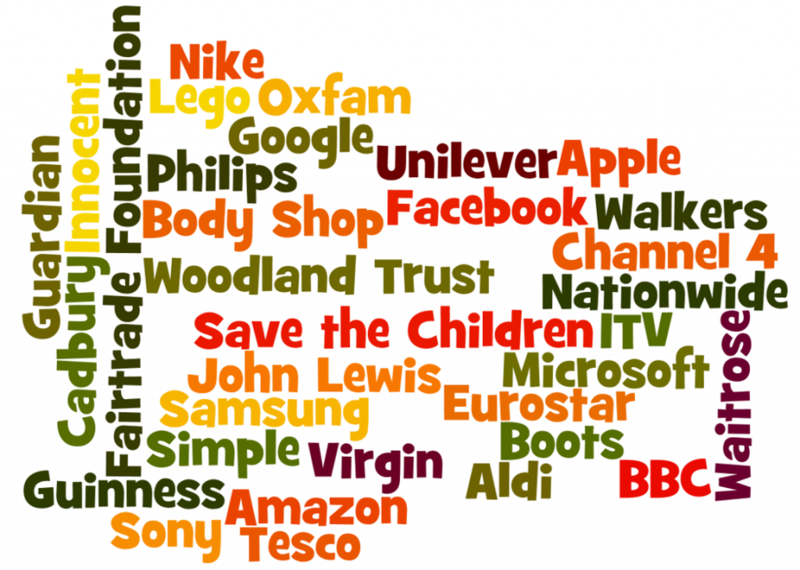 Think of the successes of Lego, Nike’s sustainable innovation and Unilever’s sustainable brands. Emotions, Purpose, Innovation and Quality make brands EPIQ: loved, trusted and admired. My current EPIQ brand is Eurostar. Having just come back from a holiday in France, I love Eurostar’s purpose of connecting places & cultures through a low-carbon way to travel. Whilst having a great product, Eurostar innovates constantly: this year the company launched Eurostar 2025 initiative – a collaboration with tech & data start-ups. What is your EPIQ brand?